If you can dream it Mamais can build it. We have the Management, Workforce, Ability and Commitment to make every project we undertake a success for all stakeholders involved. 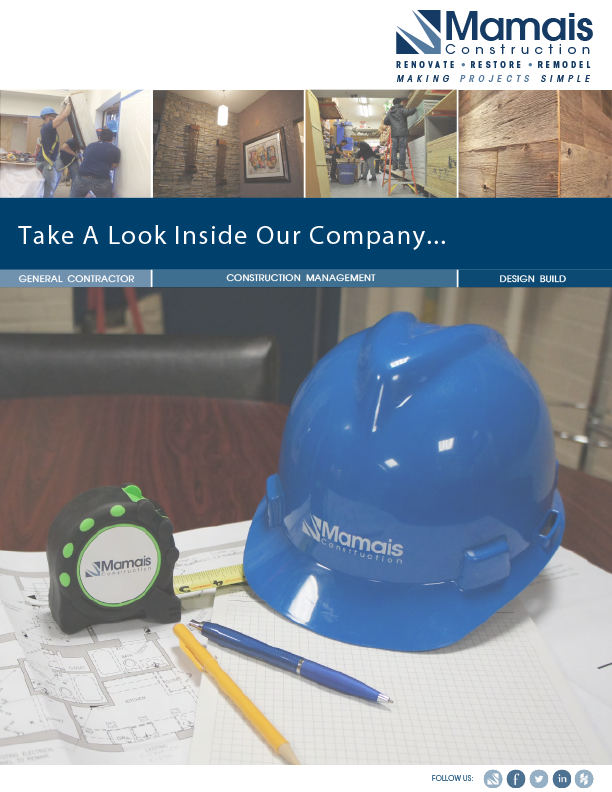 Our team is proud of our accomplishments in the field and our dedication to building quality projects as well as strong customer relationships.